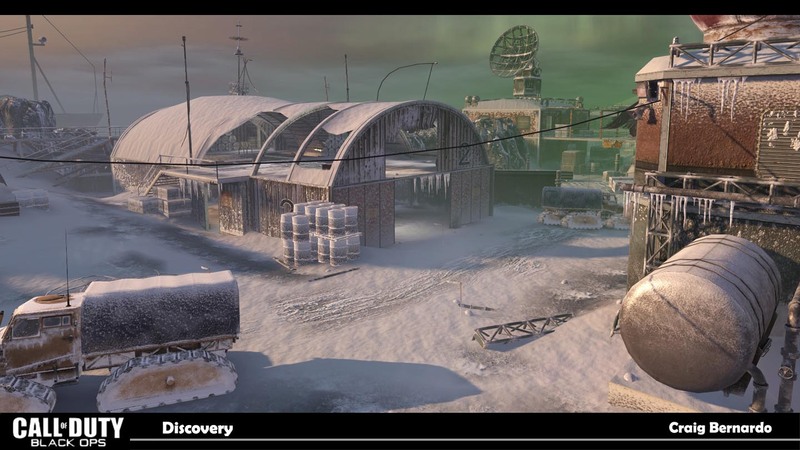 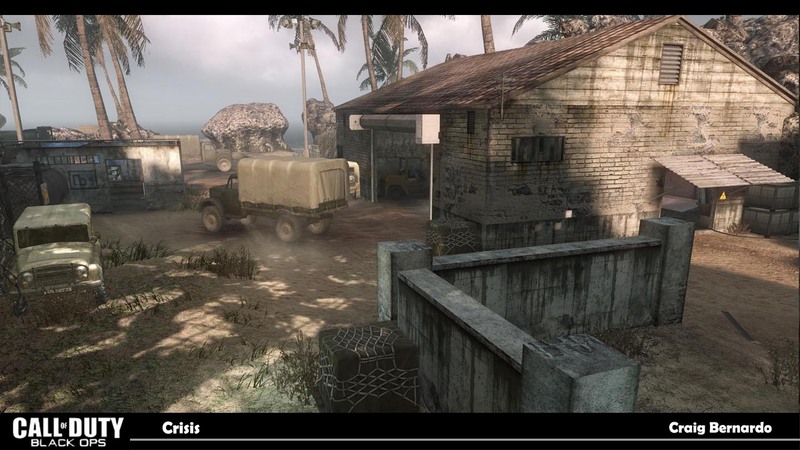 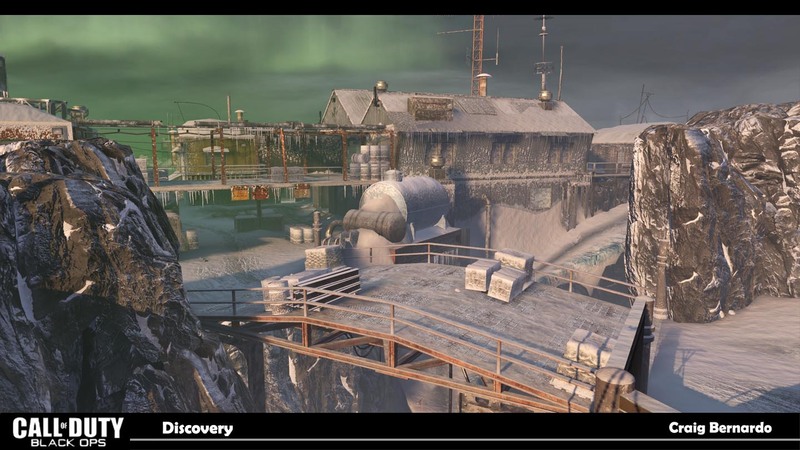 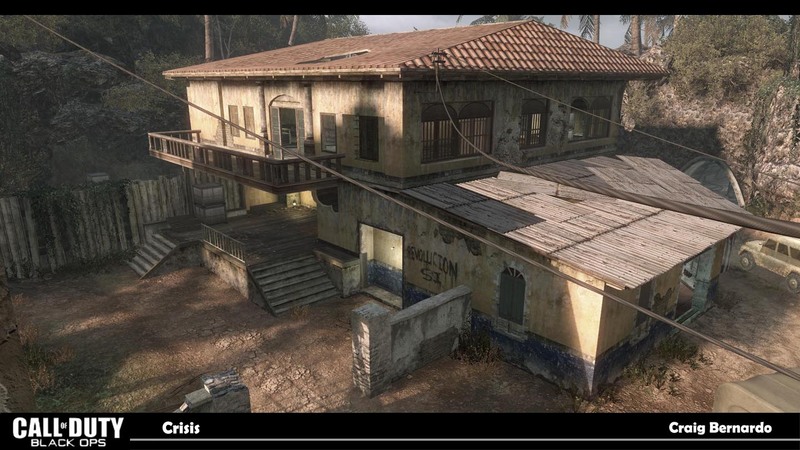 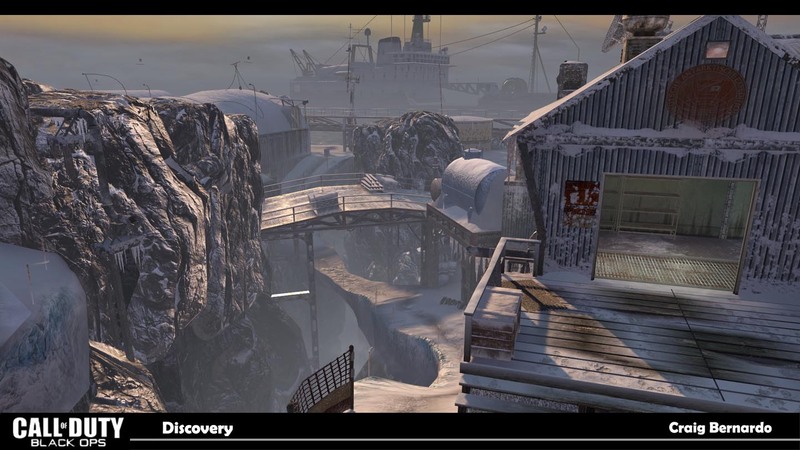 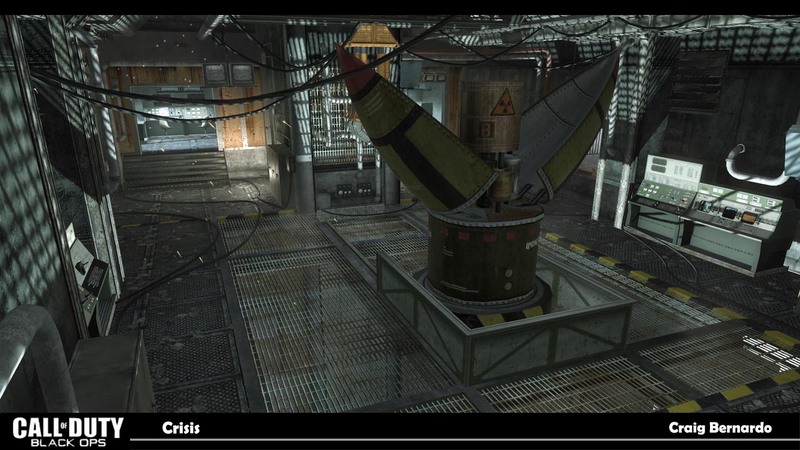 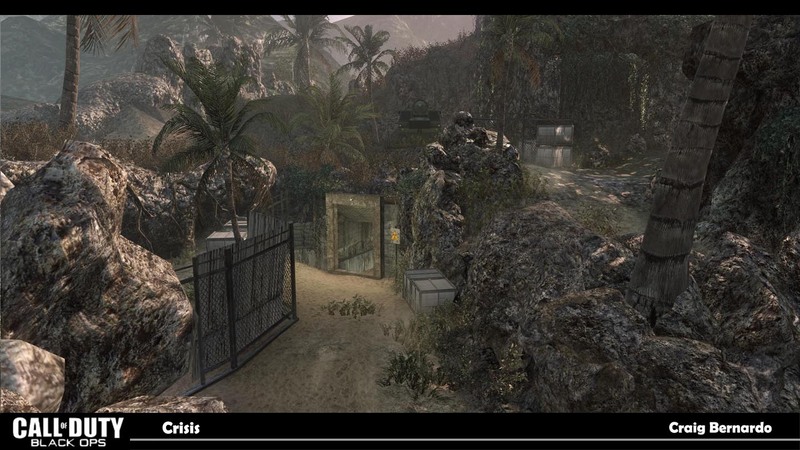 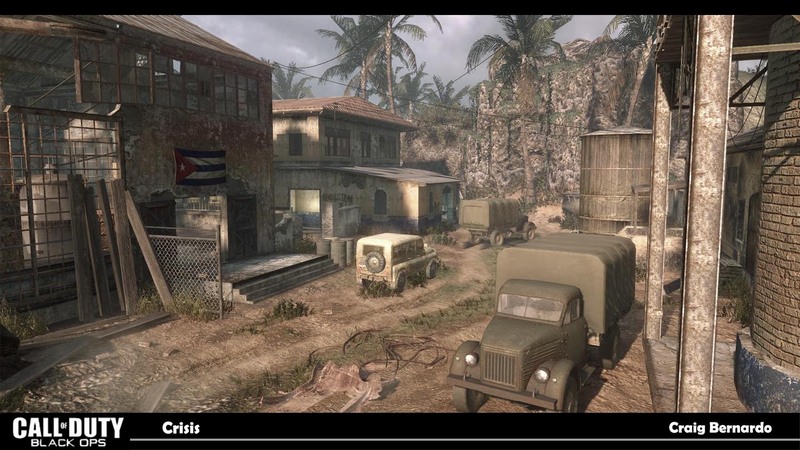 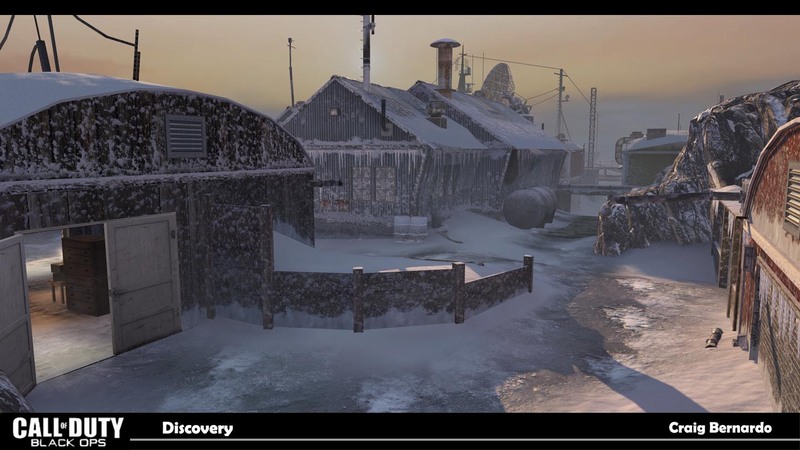 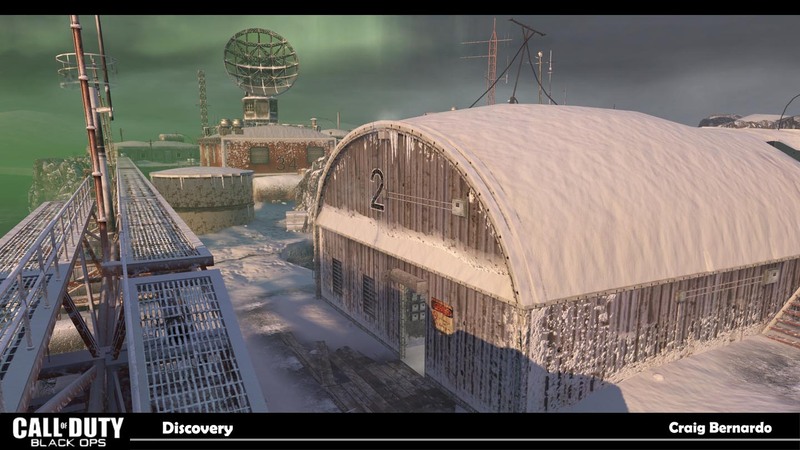 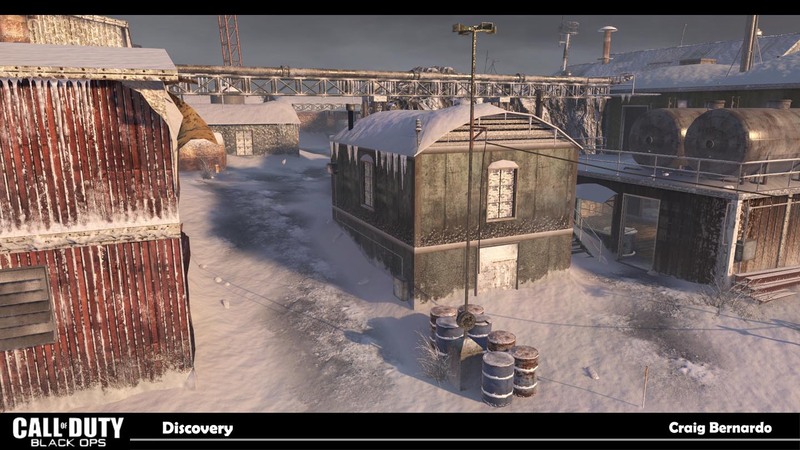 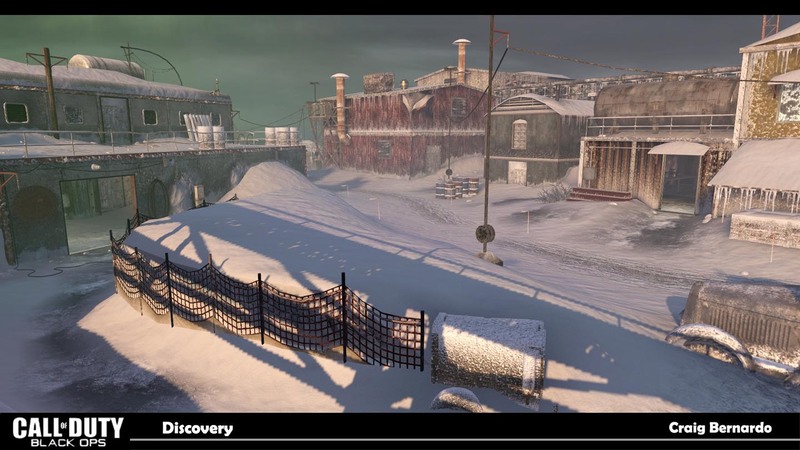 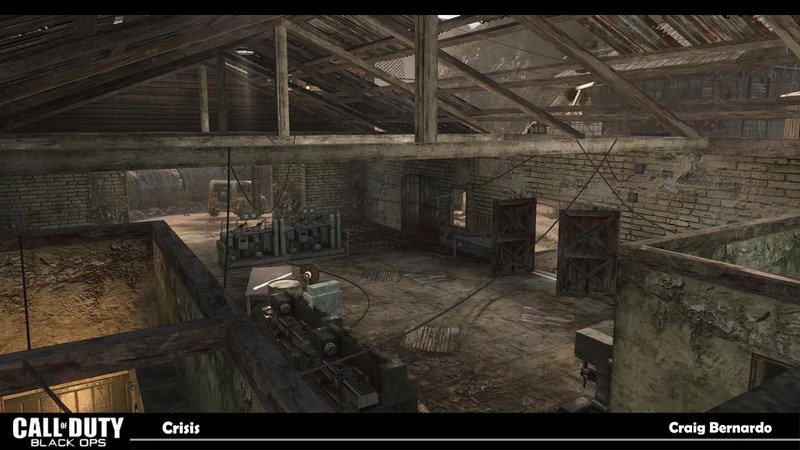 Description: Created multiplayer maps "Crisis" for title release and "Discovery" for Fisrt Strike Map Pack DLC 1. 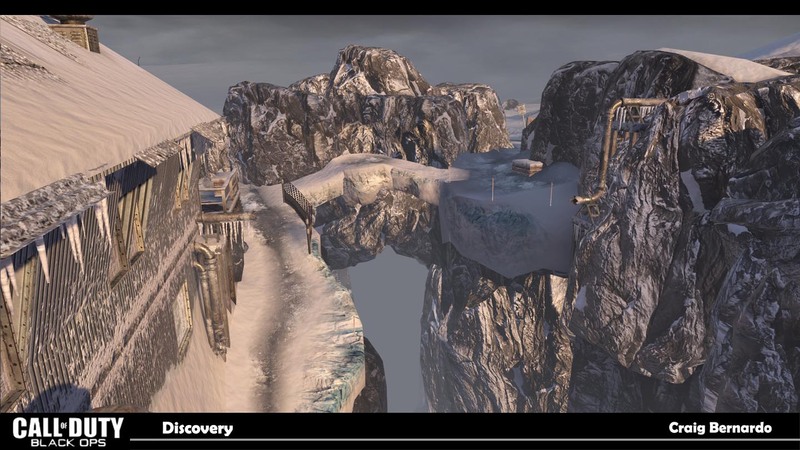 Responsible for level design documentation, planning and construction of map. 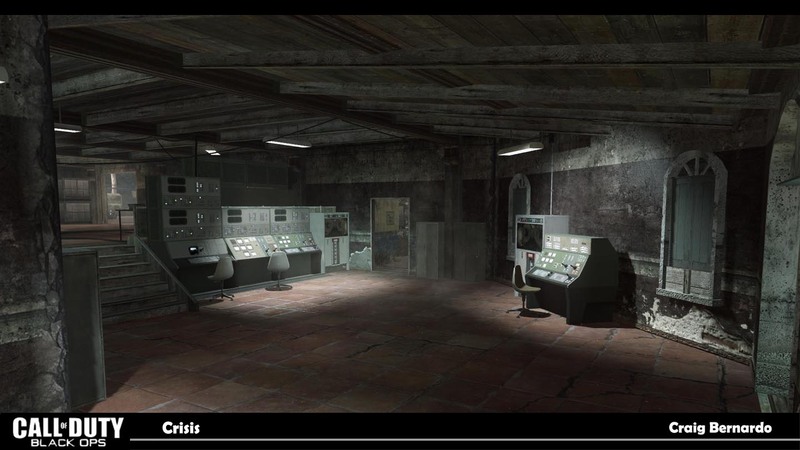 Responsible for creating original 2D layout, blocked out map in Radiant, texture and lighting pass, portaling and placement of all gameplay assets. 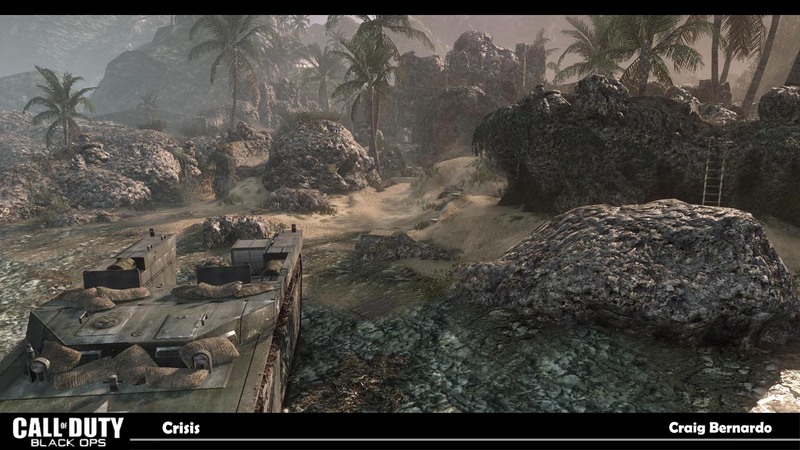 Playtested daily and iterated maps for best possible results on all multiplayer gameplay modes.